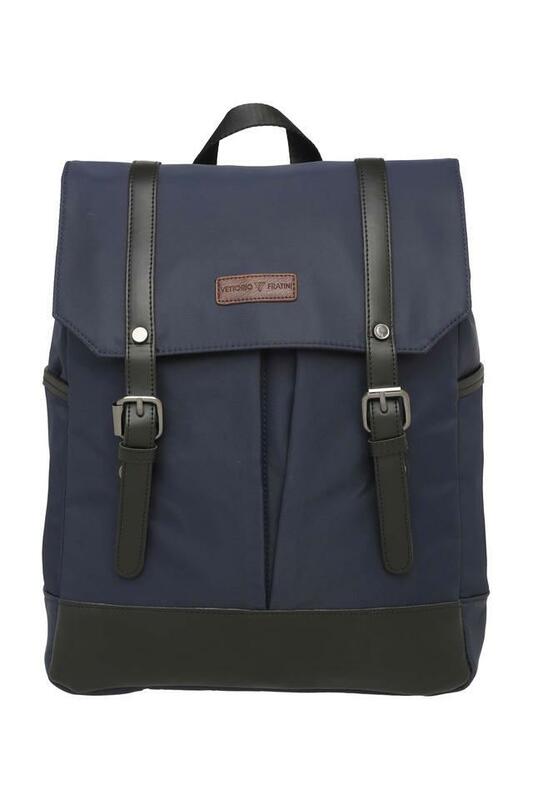 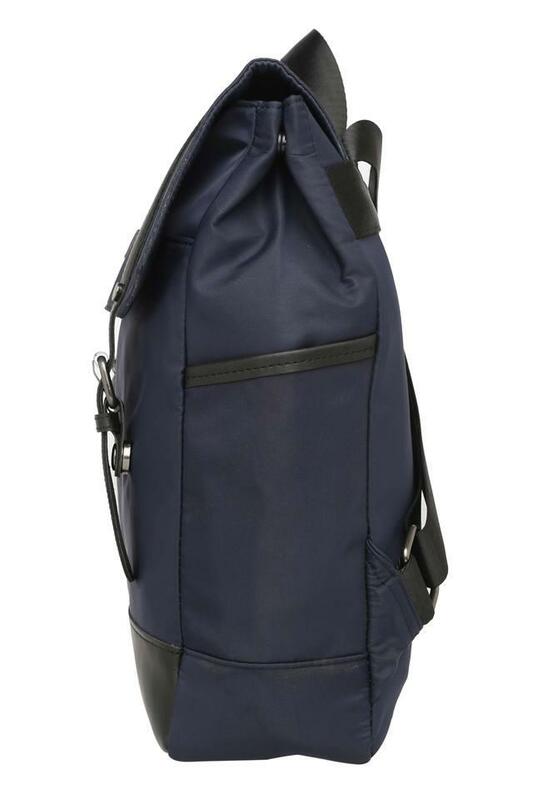 Improve your accessory collection by adding this backpack from the coveted brand Vettorio Fratini. 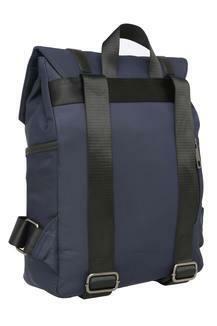 It is crafted from synthetic material so you can carry it on a regular basis. 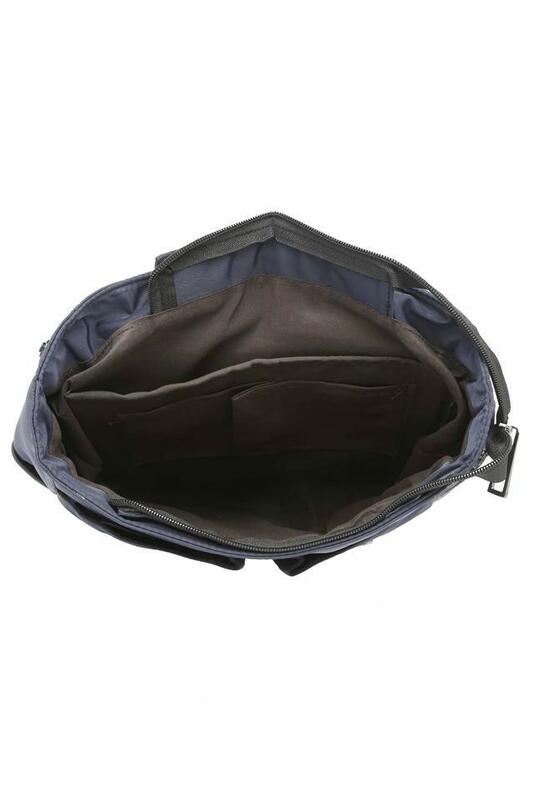 In addition, it has a spacious compartment with a snap closure, which will keep your belongings organised and safe. 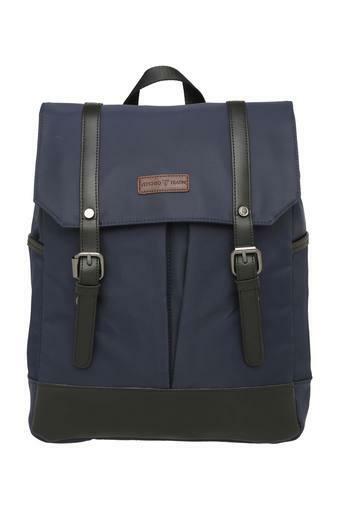 Step up your accessory collection by adding this trendy backpack, which is an excellent fusion of style and utility. 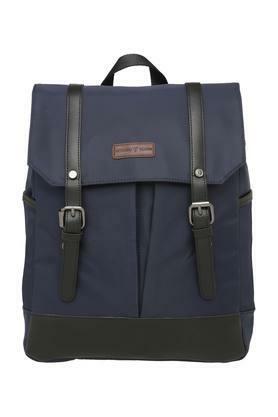 It comes in a fine shade which adds to its style.